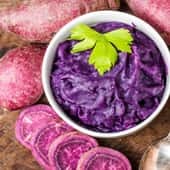 The Nutritional Therapy Association will hold its 12th Annual Conference, Roots, March 1-3, 2019 in Portland, Oregon. 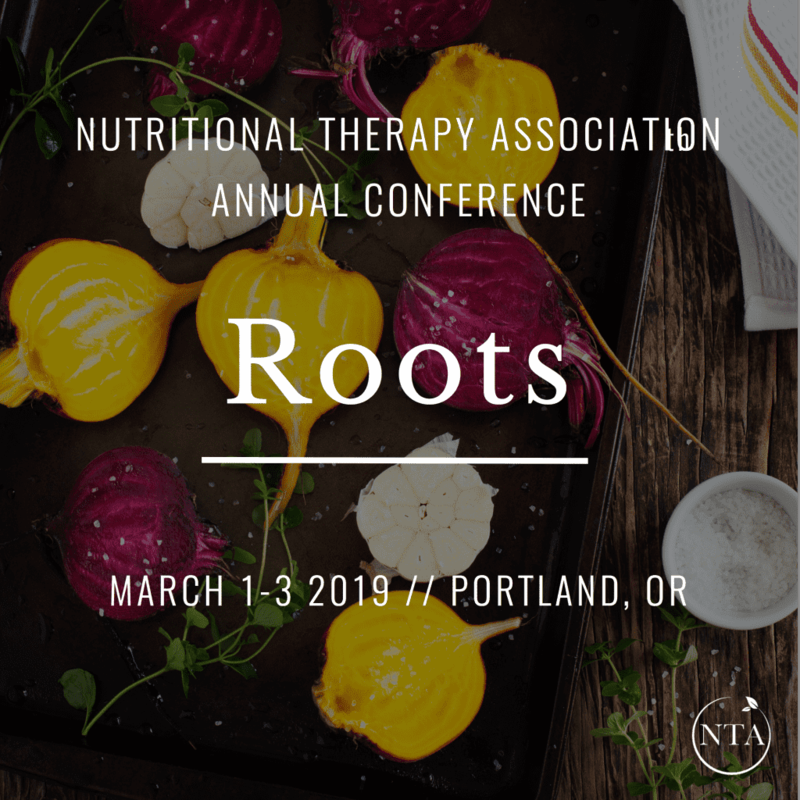 This year’s conference brings together experts from across diverse fields to take a deep dive into the root causes of systemic health problems, investigate how we can grow strong roots in our food delivery system, and provide an opportunity for you to grow roots in the NTA tribe. The conference is 3+ days, complete with keynotes, breakouts, networking opportunities, and banquets. Attendees have the opportunity to earn Continuing Education Units by attending all three days of the conference or by purchasing conference recordings. More credits are available if pre- and post-conference activities are attended!